Win a night at Lego House thanks to Airbnb and Lego! Airbnb and Lego have partnered to give one lucky family the chance to win a night at the newly opened Lego House! The Lego house is a 25-MILLION Lego brick structure on a 130,000 square space in Billund, Denmark. It took 4 years to build, and boasts a restaurant, museum, gallery and 4 different zones to promote different types of play (creativity, communication, emotions and logic). To enter the competition, you only need to answer one question: what would you build if you had an infinite supply of Lego bricks? 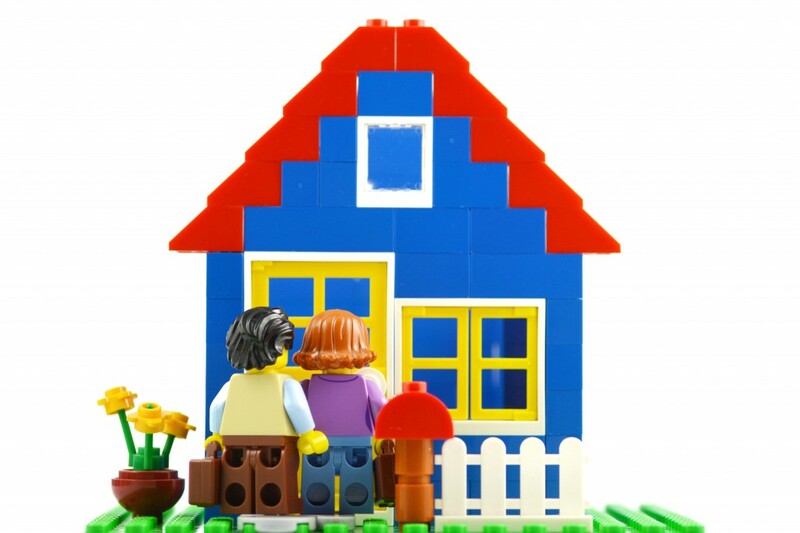 The winners will receive flights to Billund, one night in the Lego House (plus one more in a nearby hotel), lunch (served by robotic waiters), a private tour of the house and… access to unlimited bricks to bring their dream to life! Don’t snooze on this, entries close 17 November. Link here.